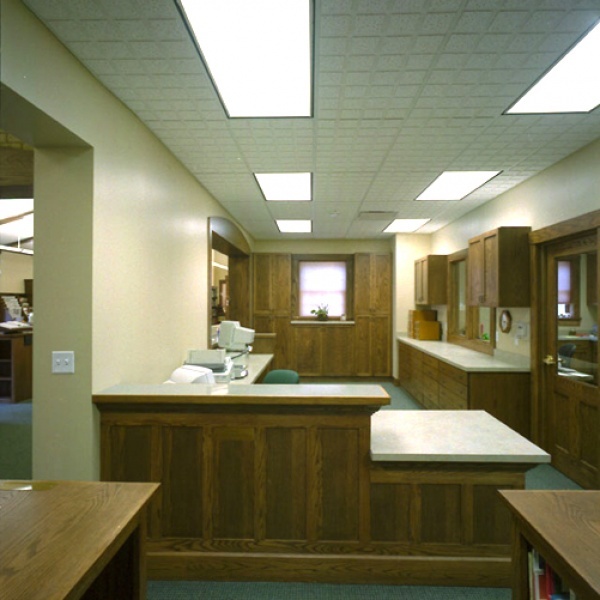 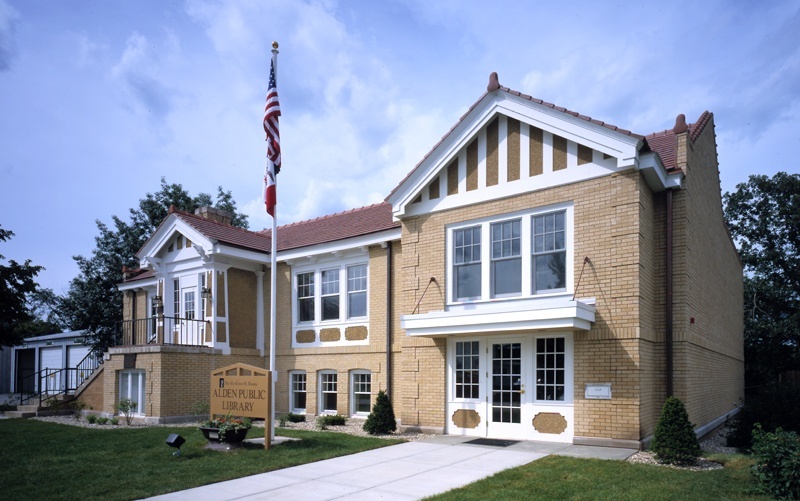 As the smallest community ever to receive a Carnegie Library, the citizens of Alden take great pride in their facility. 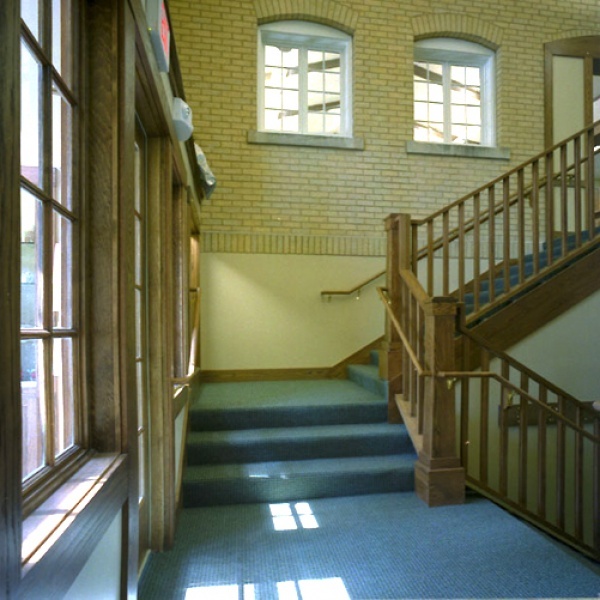 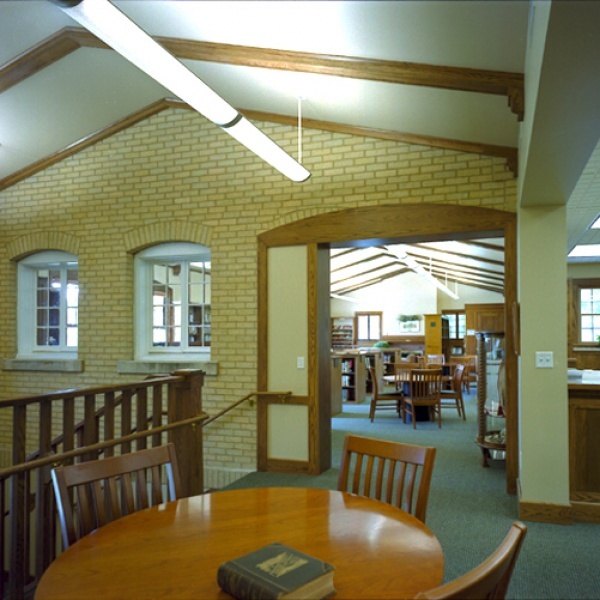 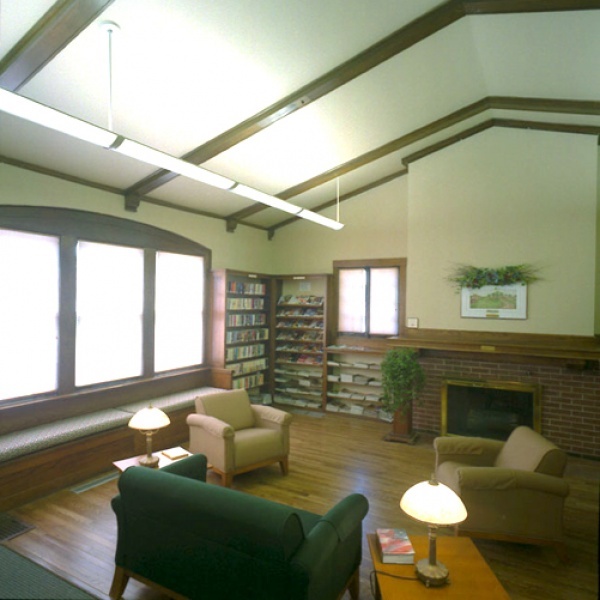 The undertaking of this project to double the library’s size and restore the existing building required sensitivity in design and rigorous attention to detail during construction to maintain its status on the National Register of Historic Places. 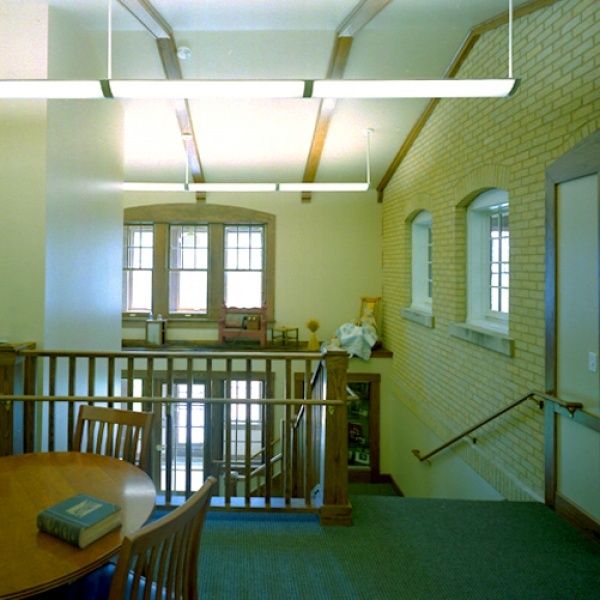 The addition provides an accessible environment for the disabled while accommodating the library’s expanding computer system, housing its growing book and video collections, developing efficient staffing patterns, and providing for the community’s meeting and performance space needs.